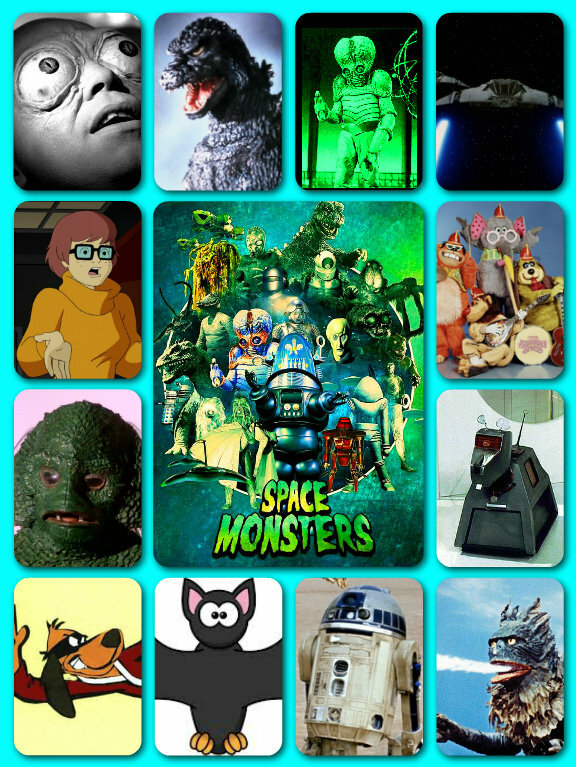 Space Monsters is dedicated to classic sci-fi, fantasy and monsters in movies and television from the black and white silent era through to the colourful early eighties! 80 black and white A5 pages with full colour front and back covers packed with the very best movies and TV shows from a bygone era. Featuring features, reviews and artwork from top artists and writers as well as celebrity columnists! Our audience is worldwide with readers in the UK, Europe, Canada, Japan, Australia and the United States. Also available as a full-colour digital download edition. To advertise in Space Monsters magazine, email your ad image to spacemonstersmag@yahoo.co.uk using “SPACE MONSTERS AD” as the subject. All advertisements must be 300 dpi and a full page is A5 size. Payment in advance via Paypal to cyberschizoid@yahoo.co.uk and Space Monsters Magazine has the right to reject ads. SPECIAL OFFER! For every paid ad placed in Space Monsters Magazine issue nine, you will also receive a free advertising feature on the Space Monsters website and across various social media, reaching thousands of classic horror, sci-fi and monster movie fans! Deadline for issue 10 is February 1st 2016. Issue 10 on sale March 2016. Space Monsters Magazine number ten will be a VINCENT PRICE SPECIAL!